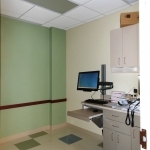 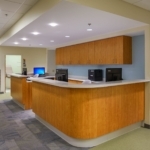 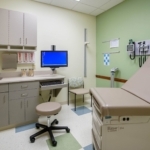 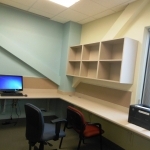 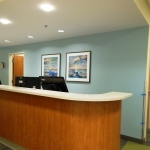 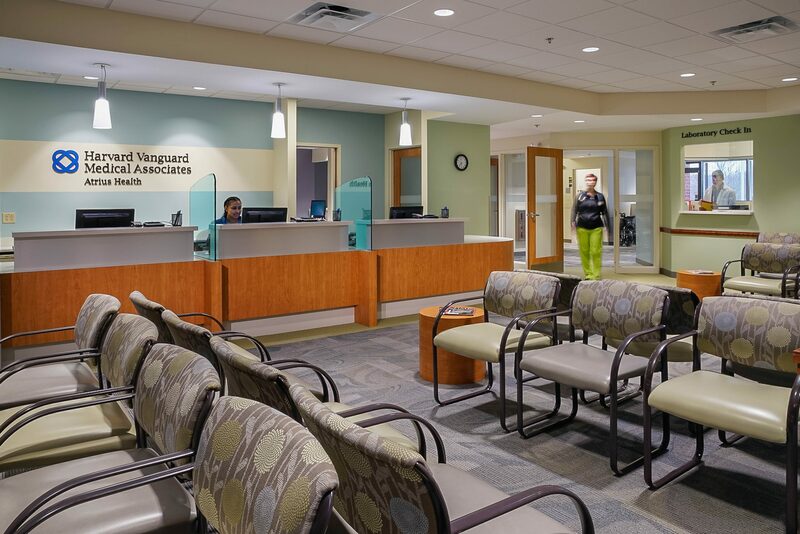 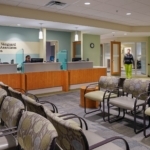 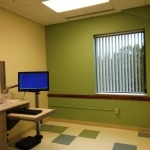 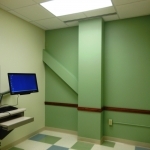 Harvard Vanguard Family Medicine, Atrius Health | Barletta Associates, Inc. 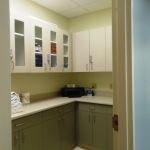 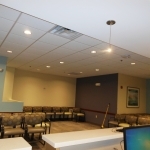 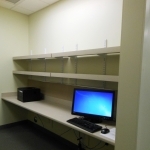 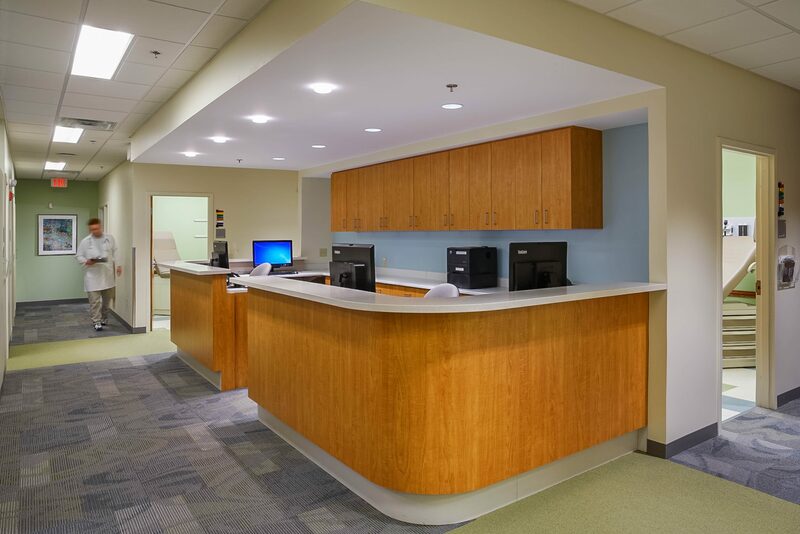 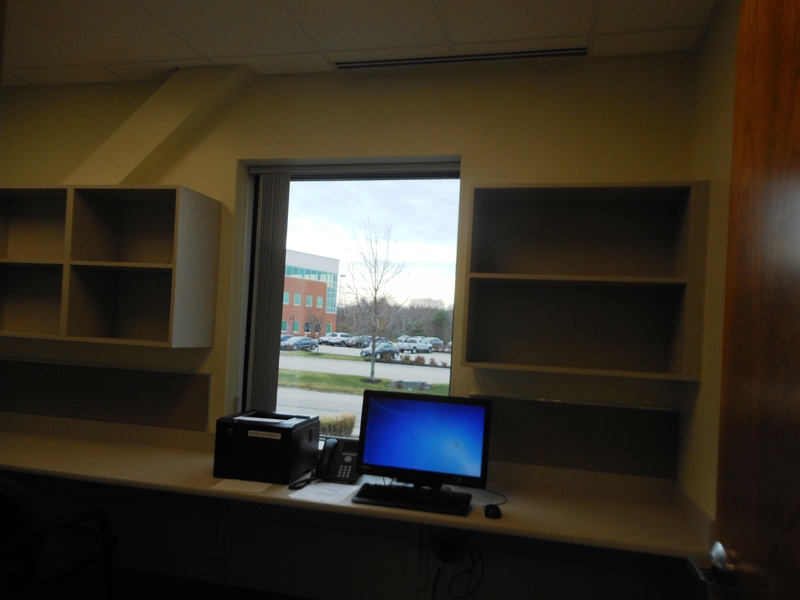 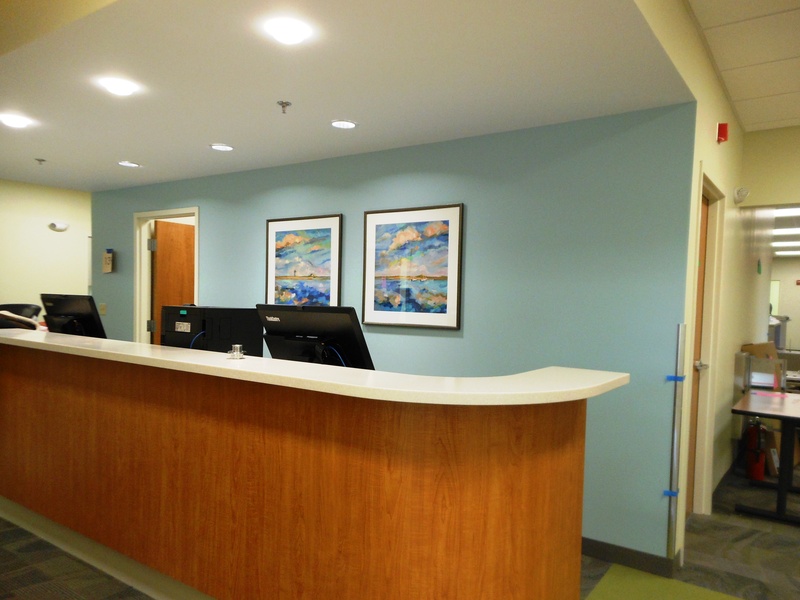 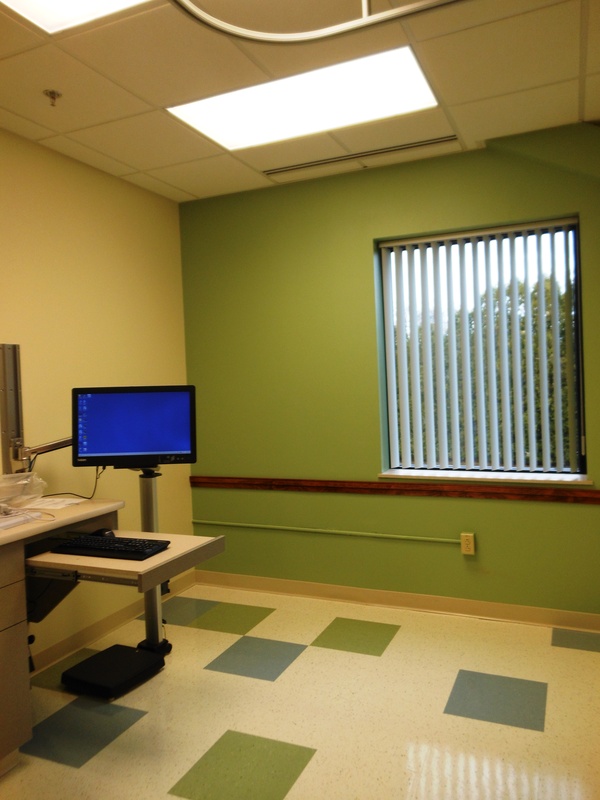 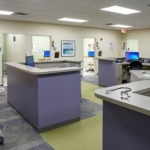 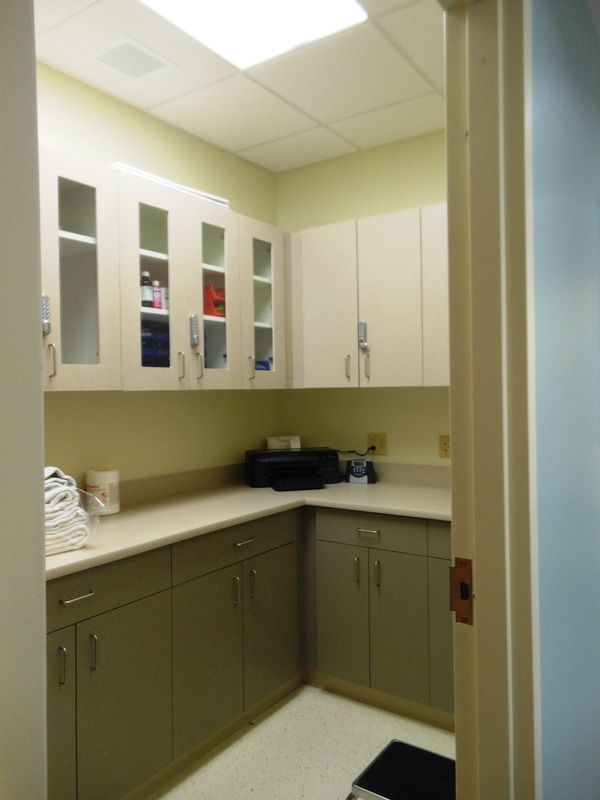 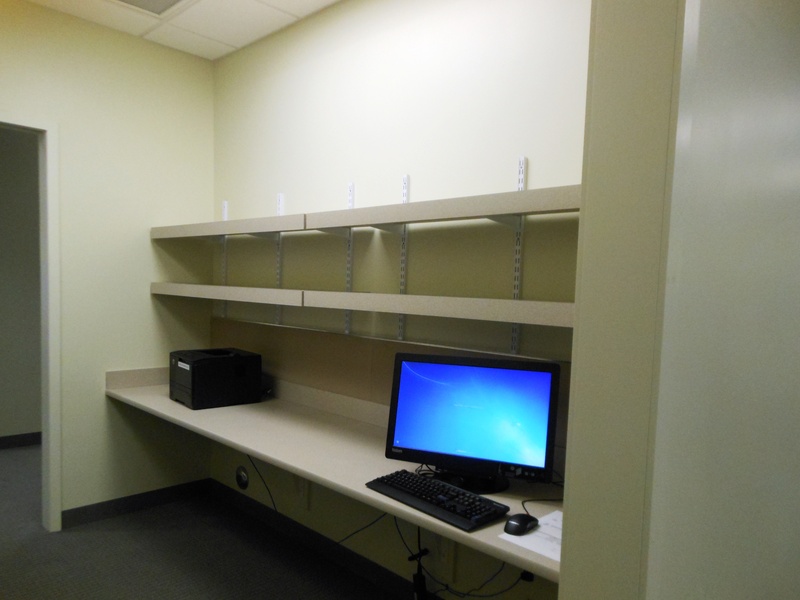 This project was an existing 5,000 sf of existing space and an additional 4,500 sf of shell space totaling 9,500 sf that BAI built into medical space. 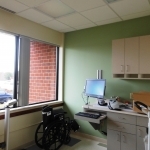 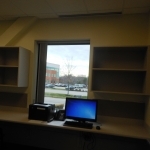 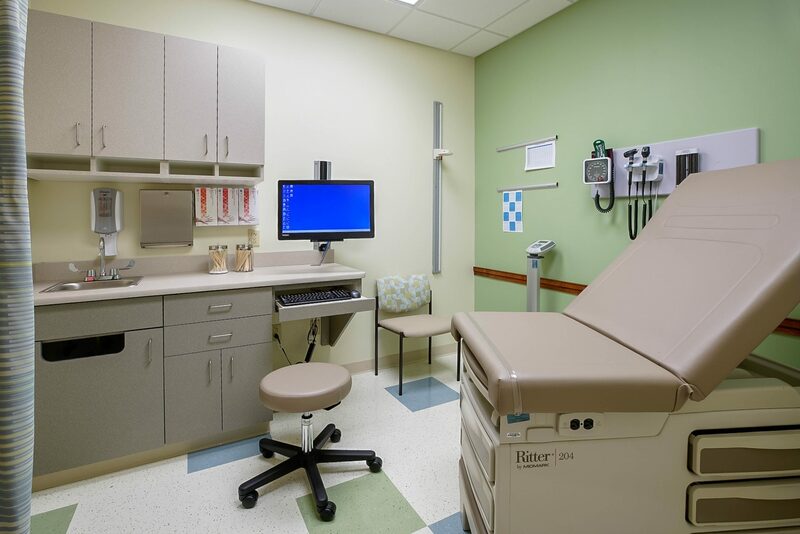 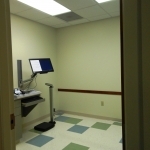 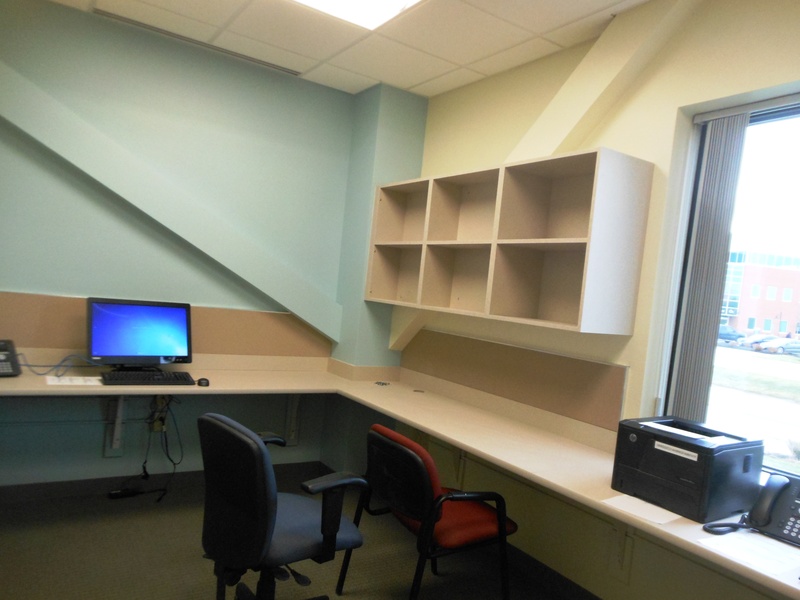 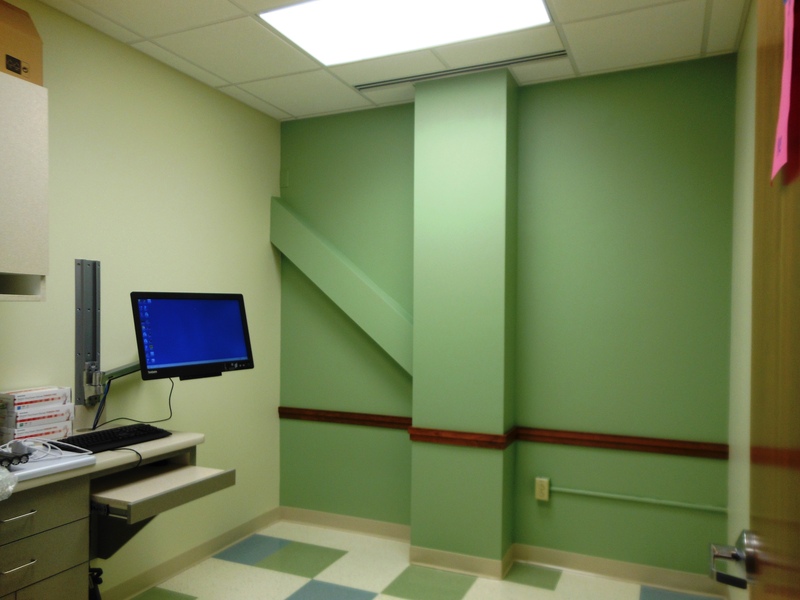 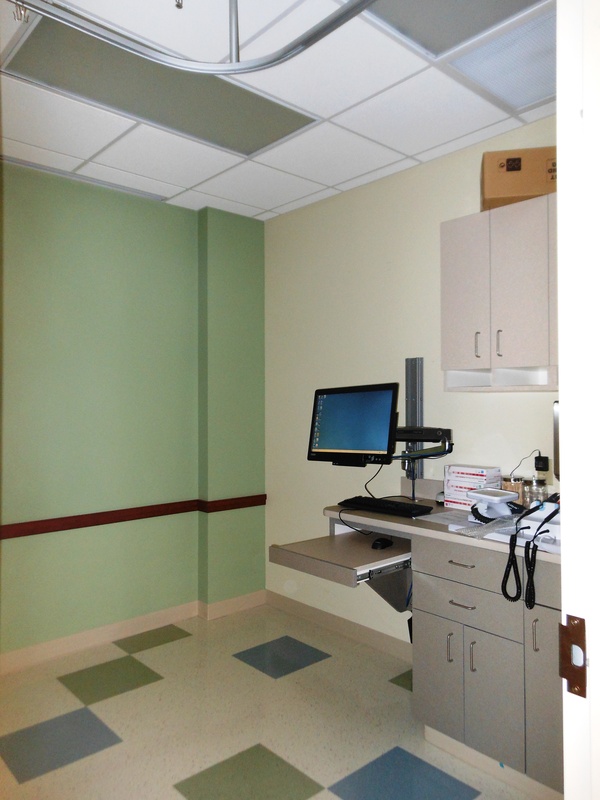 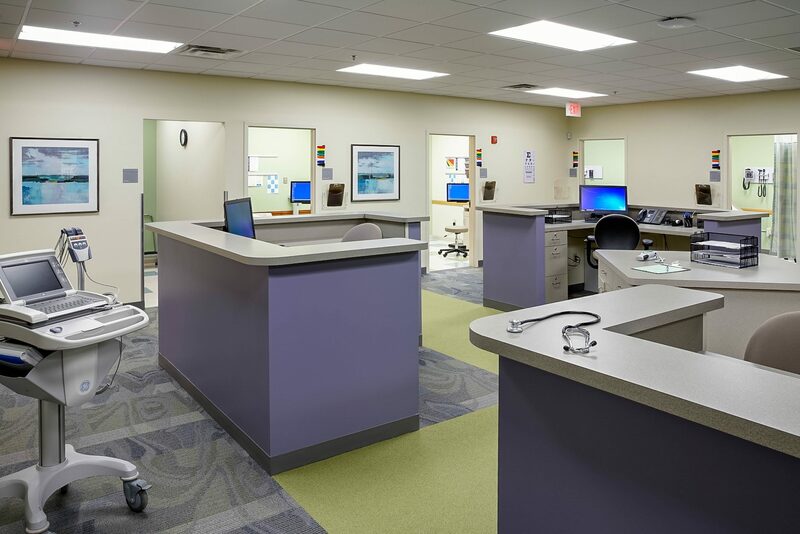 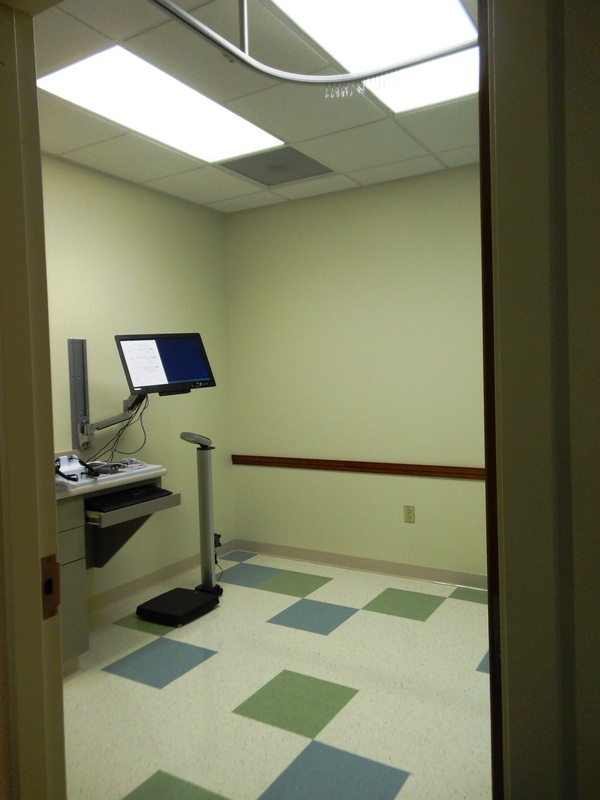 BAI performed special flooring moisture mitigation, built reception station and waiting area, upgraded existing exam room and built new exam/procedure rooms, with the new space that received new MEP’s. 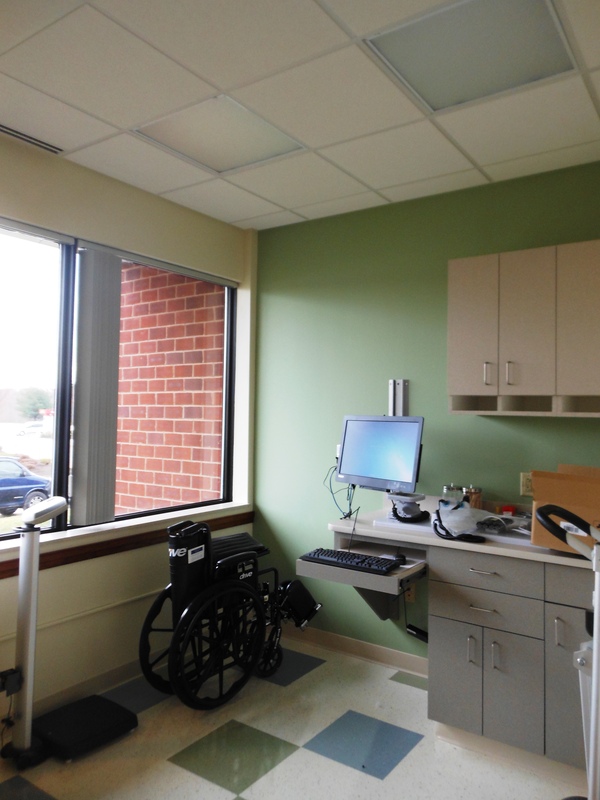 This project posed a challenge with a greater than normal accelerated time line for delivery for the new tenant.